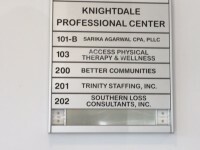 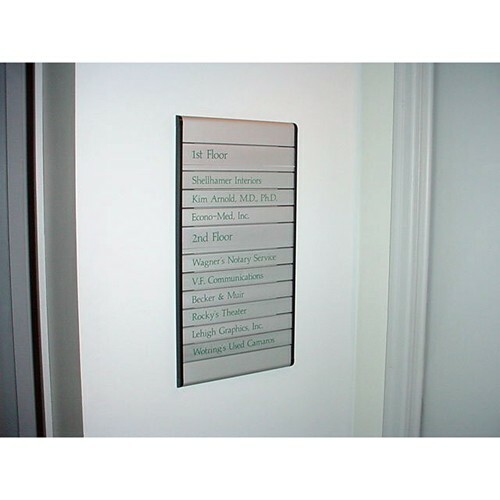 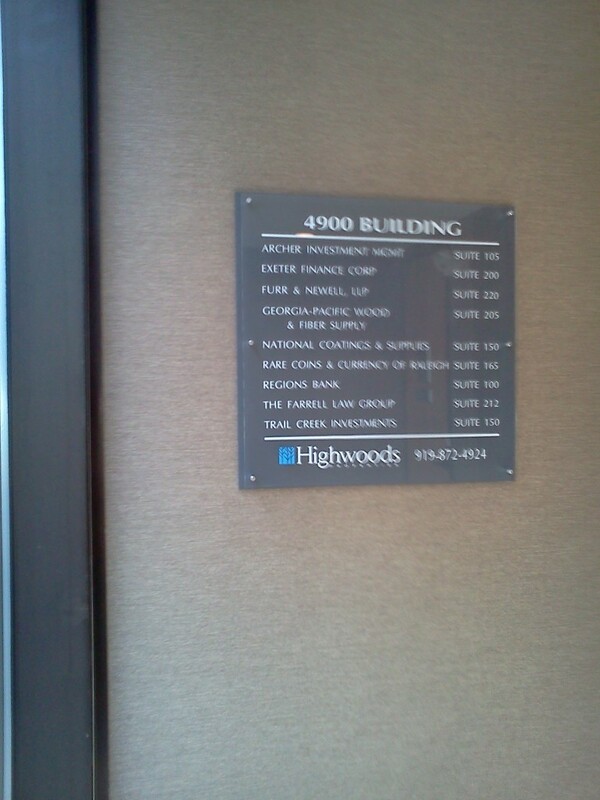 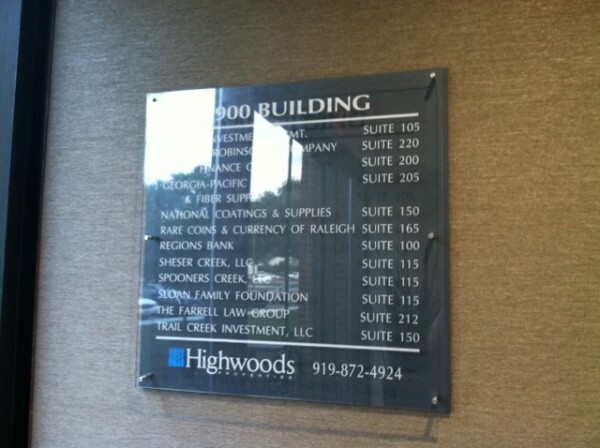 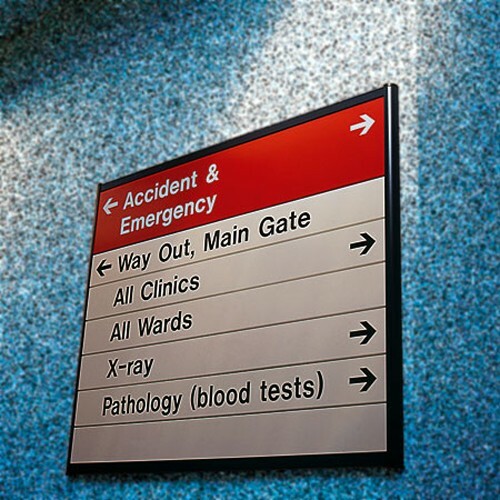 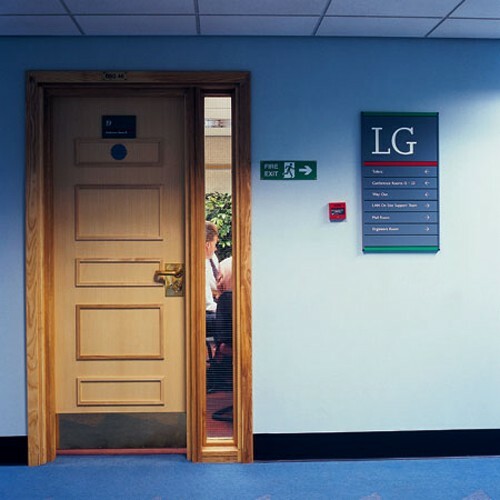 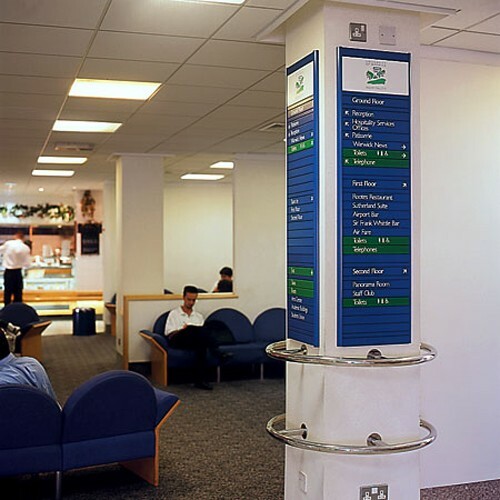 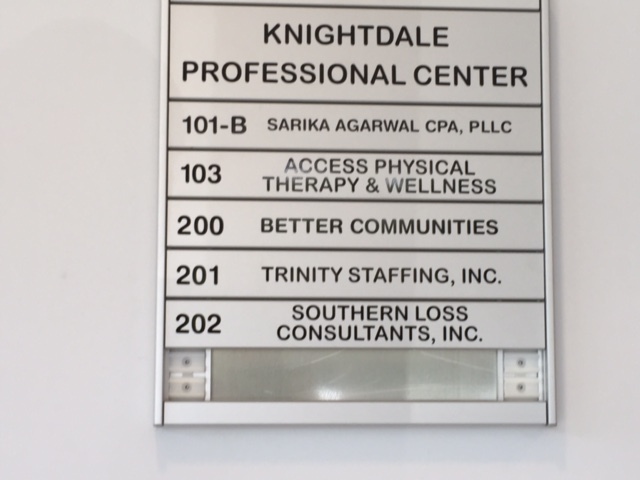 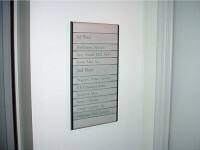 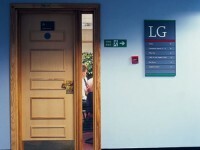 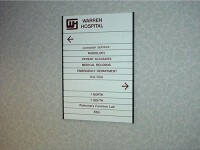 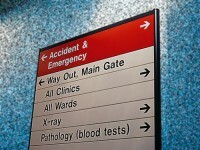 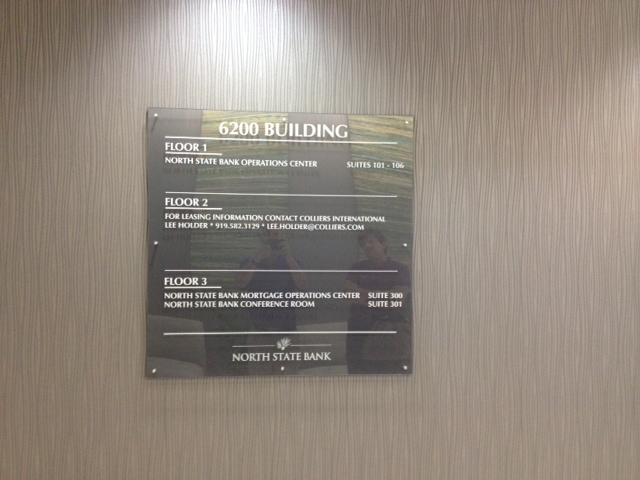 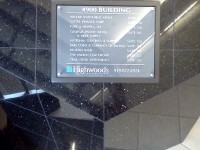 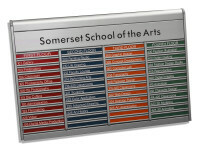 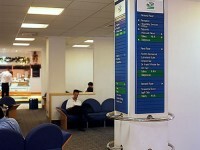 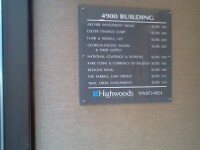 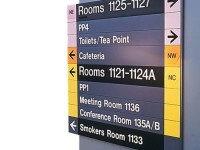 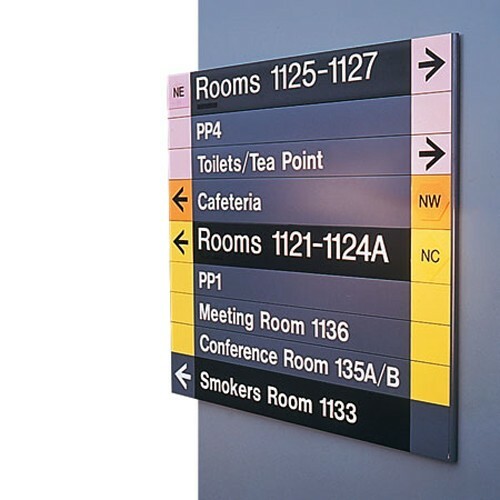 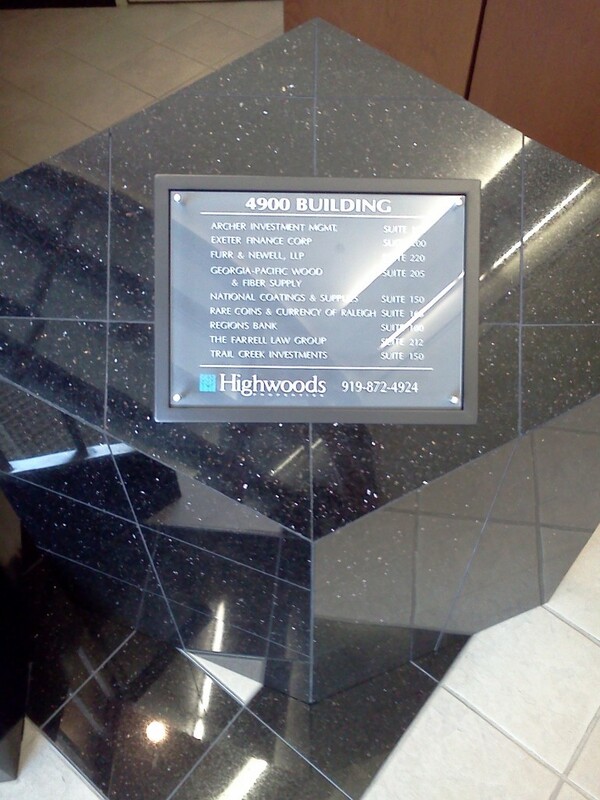 Directory signs direct the traffic throughout your building in an efficient and professional manner. 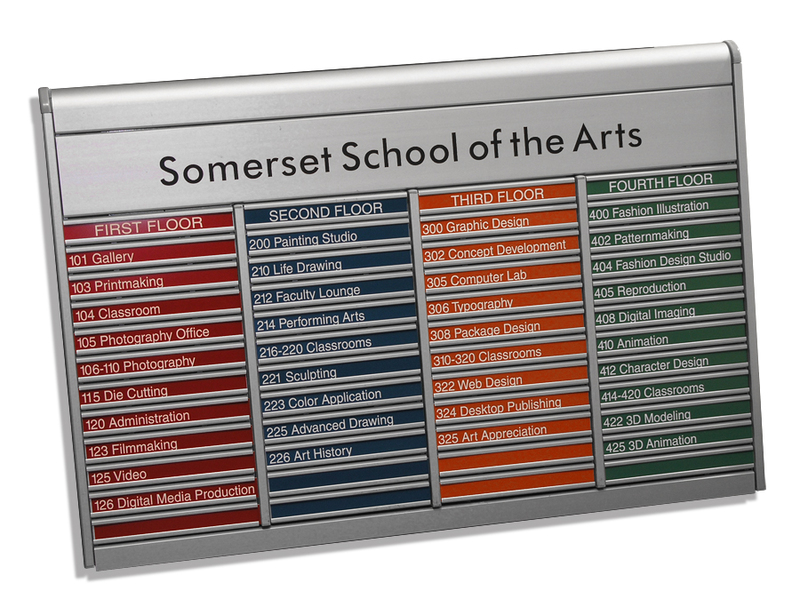 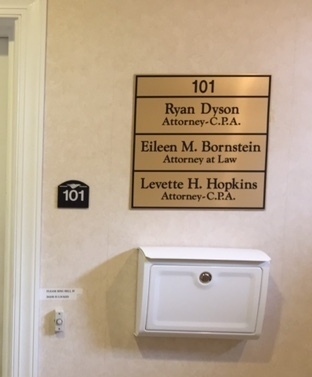 Using a wide variety of shapes, sizes & styles of Directories, our graphics specialists can help you accomplish this in a unified and professional manner. 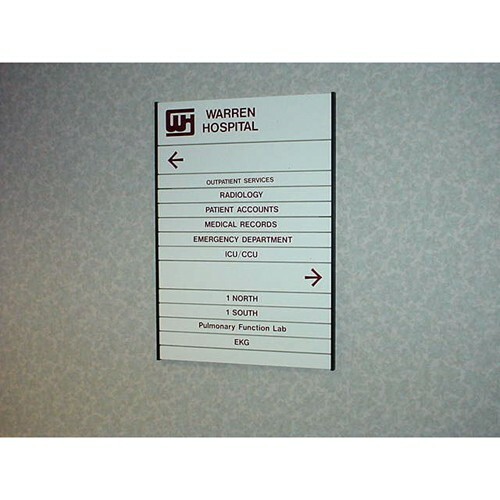 We can work with together with you to create a game plan for the design, placement, and even installation of your Directory Signs. 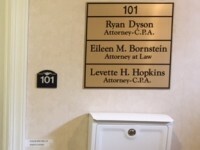 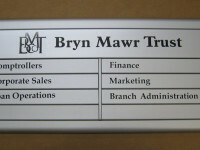 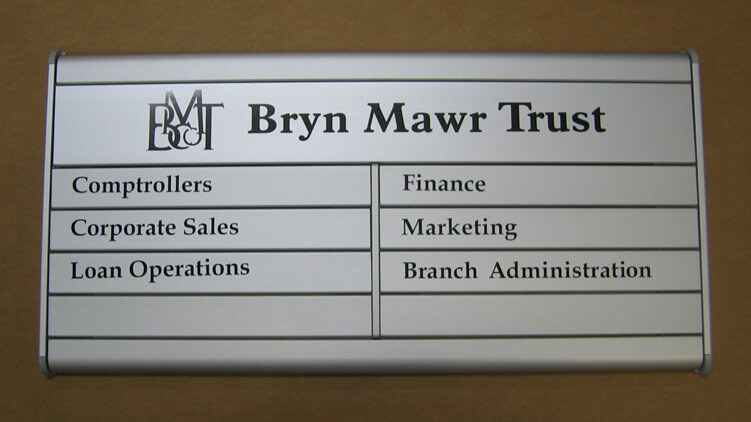 Keeping your property signs consistent and branded leaves a positive and lasting impression.